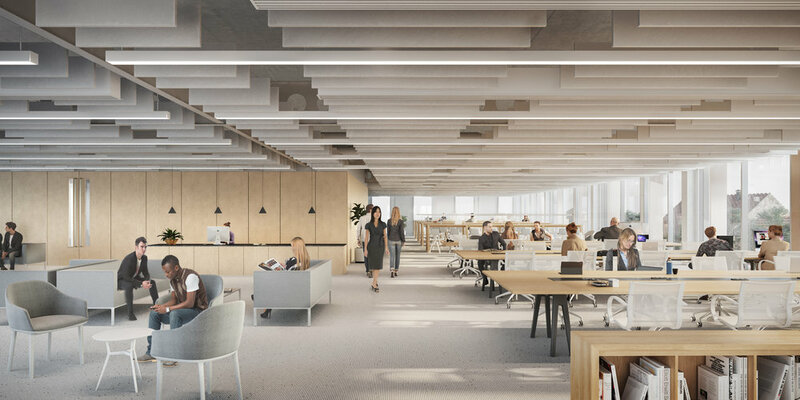 Milburngate is a unique opportunity for your business to enjoy a bespoke office solution in the north east’s most prestigious development, with convenient access to some of the region’s finest talent and skills. 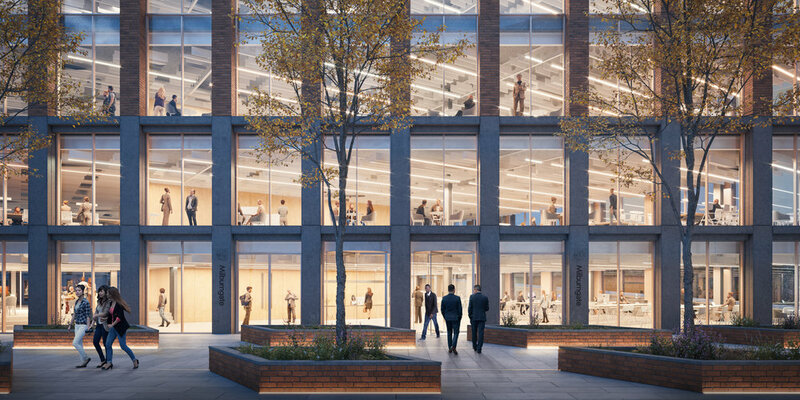 The first phase of office space at Milburngate, comprising 53,000 sq ft of high specification and flexible offices over 5 floors, will be ready for fitting out from Q4 2020 with completion in early 2021. 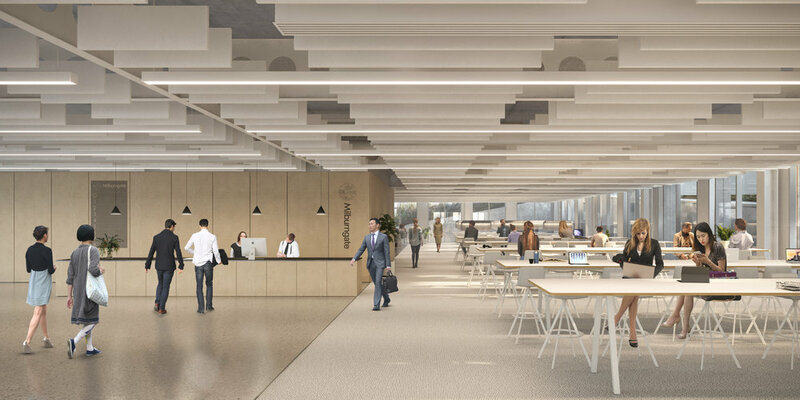 Milburngate will offer Grade A office space to let, as well as providing your business an early opportunity to influence the design and finishes specific to your requirements; meaning you have the chance to choose a working environment that matches the current needs and future ambitions of your organisation. *Subject to tenant requirements and final certification.